Mary Katherine's Cottage was so warm, friendly, and inviting. We loved the staff and the home. We really wanted my father-in-law to be there. The person who assisted us was so friendly, and we connected right away. The whole house was very tidy, very clean, and very neat. I would be very comfortable taking a loved one there. It felt more like a home. Owned and operated by a Register Nurse with nurses in all locations, Mary Katherine’s Homes operates a total of 4 locations in San Diego County, California. We offer a range of personalized Assisted Living senior services, including independent living, as well as skilled nursing and 24-hour services. 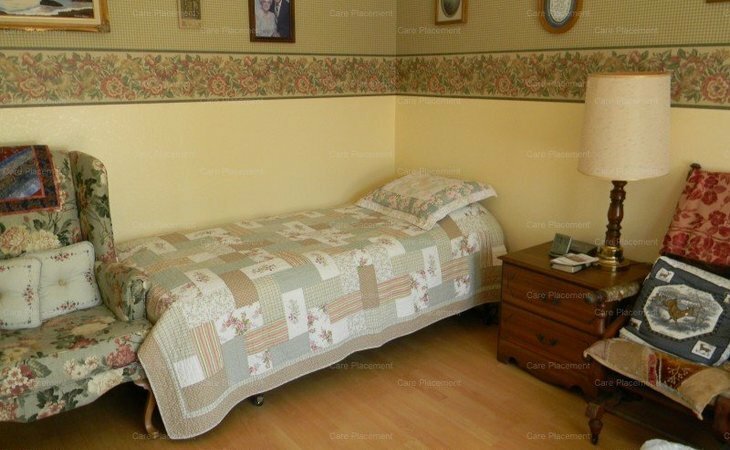 We can accommodate higher acuity care level: hospice care, dementia care, diabetes, Parkinson’s, and various types of health conditions that limits one’s ability to accomplish the daily tasks of living. There are two well trained 24-hour live-in caregivers on site in each home. Our locations are conveniently located near major freeways, shopping centers, and local hospitals. We are an established community since 1998 and look forward to meeting with you soon. What should caregivers and potential residents know about Mary Katherine's Cottage?